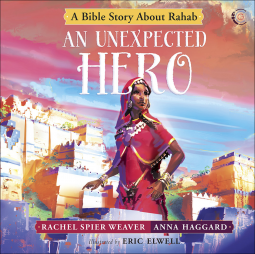 show you how to recognize cultural Christianityteach you how to overcome the barriers that get in the waygive you easy-to-understand advice about VBS, holiday services, reaching “good people,” and more! 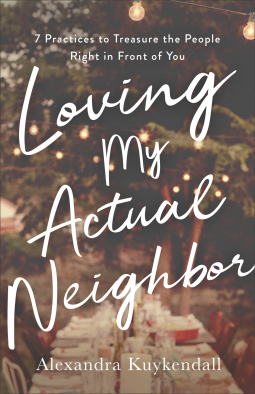 If you’ve ever felt stuck or unsure how to minister to someone who identifies as Christian but still needs Jesus, this book is for you. Two weeks ago, our Church organised a public Christmas carol singing event. I was pleasantly flabbergasted to see the large crowd that turned up to sing carols. It made me ponder and ask questions. Were they all Christians? Probably not. Did they come back to Church next week? No. If that’s the case then how can I reach these ‘ carols only’ Christians? This compelled me to pick up a copy of The Unsaved Christian by Dean Inserra. This book clearly explains, expounds and deciphers the complex phenomenon of ‘cultural Christianity’. That is to say, it humbly and carefully diagnoses the disease of nominal Christianity and attentively prescribes habits/actions that can help cure this deadly disease. It simply is a useful pilgrim’s guide for the intricate world of nominal Christianity. So, like me, if you are puzzled about the phenomenon of ‘cultural Christianity’, if you want to help share the gospel with ‘good people‘, if you want to trespass the common barriers of nominal Christianity,  this book is definitely for you. 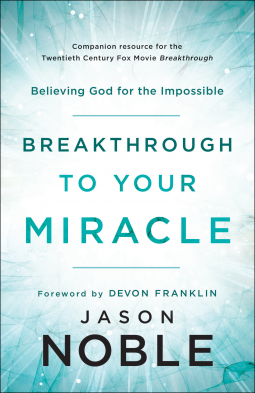 One of the strengths of this book is that it skips theological and philosophical jargon. In other words, often, cultural exegesis books are filled with terms that are not helpful for a general audience. 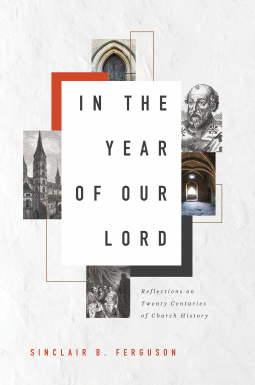 This book, however, is accessible for those in both the pew and pulpit. Highly recommended! I thank Moody Publishers for providing me with an advance copy of this book in exchange for an honest review. This was a really exceptional read. I hadn’t seen a book done on this topic yet so I was excited when I got the chance to read this. This book is comprehensive on touching so many different areas of the idea of what an “unsaved christian” can look like i.e. someone from the bible belt, someone who only goes to church on holidays, churches that don’t preach the gospel, the issues surrounding catholicism, people who would profess to have faith but lack true biblical understanding in what it truly means that Christ died on the cross and how that relates to our condition as sinners and our need for forgiveness. This book is also useful just as a humbling self-check in your own life. Sometimes we all can fall prey to being “cultural Christians” as the author calls it, where we let the world dictate more of what our faith should look like than we let Christ or the Bible tell us. The author’s anecdotal stories about churches or people who had strayed from true gospel knowledge or were more just choosing to live in ignorance were very familiar to me and it was encouraging to see someone finally be willing to write on these topics and talk about a very prevalent struggle amongst our churches where people may feel comfortable in their faith but are not actually growing or seeking Christ at all. Overall I found this to be a highly informative read while also confirming things I have seen myself amongst the churches and people who would label themselves as Christian. It also gave me helpful information on topics I hadn’t really considered or had access to get information on before, like the inner-workings of what it’s like to be a convert from catholicism to Christianity, that information was highly helpful to me. 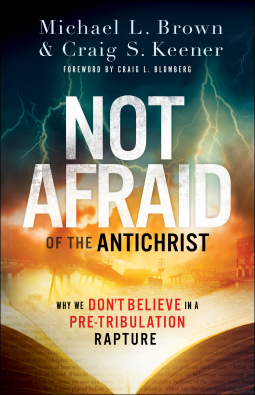 I think the author is absolutely staying true to the message of the gospel with this book. His ultimate goal seems to be to make sure we don’t just take someones faith profession at face value. That if we truly love someone with the love of Christ we should be willing to discuss our faith and theirs with them so that, in knowing the depth of what Christ has done for us, we both may grow. The Unsaved Christian is an insightful read for all. Whether you are looking to self-reflect or learn more about “cultural Christians this book will leave you with much to think about. Who are “cultural Christians?” What does a “cultural Christian” look like? Where can we find “cultural Christians?” Why do “cultural Christians” exist? How do we do to bridge the gap in the Christian faith from “cultural Christians” to gospel living, Jesus loving? Inserra answers all of these questions in a clear and understanding way. This book was focused and pointed to the gospel from cover to cover. I really enjoyed reading it and felt that this is a vital topic to address. Much of my book is highlighted! 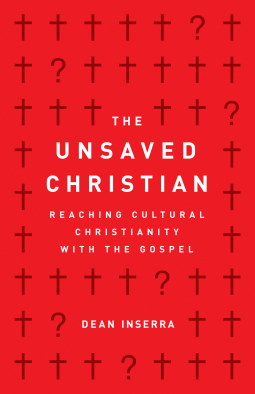 "The Unsaved Christian" by Dean Inserra is an accessible read that delves into the ever-present world of nominal Christianity. He seeks to help us understand the problem of those who live lives in the church but are characterized more by behavioural repetition than a commitment to Christ. As someone who enjoys diving into the depths of philosophical and sociological analysis of culture, I was pleased with the simplicity of his writing that still maintained a strong rooting in reality. This is an excellent read for anyone in ministry. However it is a necessary read for a Christian; not because it gives some super deep revelation on scripture but because it is a self check. I had never heard of the term Cultural Christianity but the descriptions of what that looks like are eye opening. "Cultural Christianity in a nutshell: Christianity without Christ, a belief system in which God's love and acceptance are assumed , but not defined. The book was well paced and easy to understand. I would definitely recommend!. This was an excellent and challenging read. I would highly recommend this book. 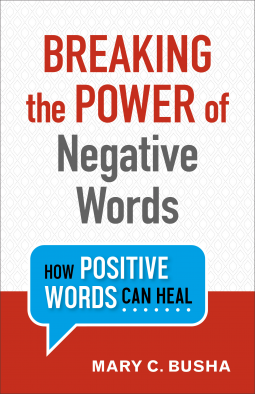 I received a copy of this e-book from the publisher via NetGalley in exchange for an honest review. Thinking I deserve heaven is a sure sign I have no understanding of the Gospel. Cultural Christians are those who genuinely believes they are on good terms with God because of church familiarity, a generic moral code, a political affiliation, a religious family heritage, etc. Cultural Christianity is largely based on confusion, whereas the hypocrite and the false teacher have a "Christianity"based on deceit. - Welcome to a new mission field. Maybe this text is about you, maybe it's for you to grab the gospel in a different light, maybe its for you to see a whole new mission field than what you currently have been pursuing. The text starts with the case of the unsaved Christian. One who believes or is deceived into believing that they are in the fold. It follows with Religion without salvation and what that looks like. False Assurance of salvation. How church is more of a country club than a place of worship. The cultural of holidays and political affiliations. Even how being good does not mean being saved. Each chapter is clear on the wrong believe and deed and steers the sinner to the heart of your salvation. A heart totally living for God. So if you are doubting your own salvation, you may start reading this without any hope. I had felt that way myself but as I continued on, there is hope. There is hope in the Person of Christ, there is hope in his word, and with other like-minded believers. A text for today culture. Highly recommend. A Special Thank you to Moody Publishing and Netgalley for the ARC and the opportunity to post an honest review. As a person that spends much of his time and effort in vocational ministry trying to share Christ with others, I found this book very insightful. Dean Inserra has put together a very well written and articulate analysis of the cultural Christianity of our day in the United States. I have found it and will continue to find it very helpful in clarifying the true Gospel to those I encounter. I feel like I have been looking for a book like this for a long time! Dean has carefully thought through how to make the Gospel clear by identifying the false gospels present in our hearts and in the hearts of our culture. 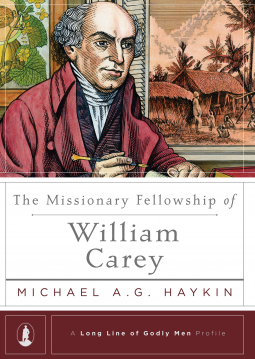 This book deserves a wide reading by all those who desire to make Christ and His work known in our present day and age. Thank you Dean for serving the church by clarifying the Gospel among its many cultural counterfeits!